By Richard E [Editor]; Walker, Ronald W. [Editor]; Turley Jr.
Utah: Byu Studies / Brigham Young Univ Press, 2009. First edition. Hardcover. near fine/very good. 339pp. Nice copy in dust jacket. In a brodart protective wrapper. St. Paul: Minnesota Historical Society St. Paul, 1965. Second Printing. Hardcover. Very Good in Very Good dust jacket. 21.5 x 14 cm. Octavo. 296 pages. 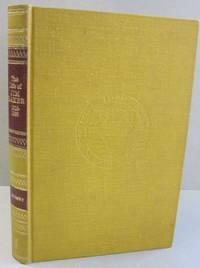 Green cloth in dust jacket.This is ithe second printing, published 1971. Previous owner's inscription on front endpaper. Dust jacket shows some wear and is somewhat faded. Dust jacket price is crossed out. Rosholt, Wis: Rosholt House, 1979. Hardcover. Very Good. 22 x 14.5 cm. Octavo. 272 pages. 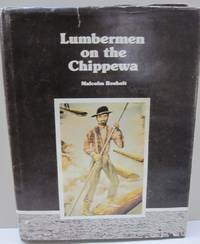 Pictorial cloth with no dust jacket. SIGNED by the author on the title page. 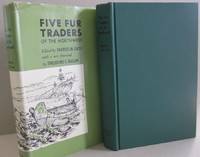 Foxing to the foredges as well as to the inside front and back cover and spine. Washington, MO: L.r. Colter-frick, 1997. Hardcover. Near Fine in Very Good dust jacket. 23.5 x 15.5 cm. Small quarto. 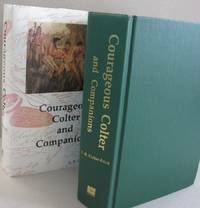 660 pages.Green cloth in dust jacket. Spine of jacket is faded and it shows some light shelf wear. University Of New Mexico Press, 2008. Hardcover. Very Good+ in Fine dust jacket. 23.5 x 16 cm. Octavo. 316 pages. Burgandy boards in dust jacket. Book is lightly cocked else in nice shape. Rosholt House, 1982. Hardcover. good/good. 303pp. SIGNED by author on title page. 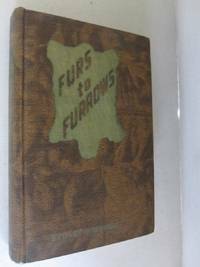 In a chipped and edge worn dust jacket. New York: Pageant Book Co., 1956. Hardcover. very good/very good. 542pp. A nice copy in a lightly chipped and rubbed dust jacket. 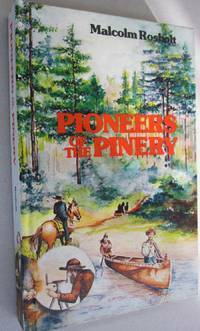 SIGNED by Homer Croy who wrote the introduciton for this reprint edition. Kansas City: Burton Publishing Co., 1948. Autographed Edition. Hardcover. very good. Quarto. 487pp Black cloth with red design to front cover. This is copy #164 of 200 copies. Front free endpaper has a lengthly gift inscription and is signed from author Fred Lambert. Also signed on limitation page. Illustrated by the author. Nice copy. Reno & Las Vegas: University of Nevada Press, 1987. First edition. Hardcover. Fine in Fine dust jacket. 29 x 22 cm. Quarto. 213 pages. Light grey cloth in dust jacket. 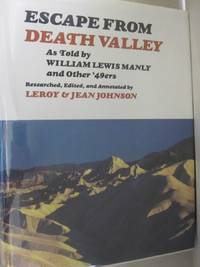 SIGNED by both editors, LeRoy and Jean Johnson. 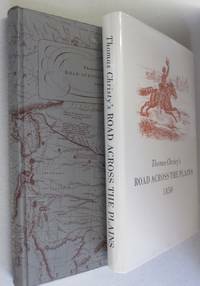 From the dust jacket: "Presented here for the first time since 1888 is William Lewis Manly's Original account of his rescue of the bennett and Arcan families who took a "shortcut" across the uncharted Great American Desert in 1849 - 1850. Cheney, Washington: Art of the Northwest, 1981. Hardcover. Near Fine in Very Good dust jacket. 29 x 22.5 cm. Quarto. 192 pages. Orange leatherlette in dust jacket. 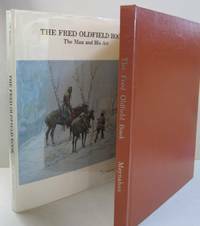 SIGNED and with a full page ink drawing of an Indian on a horse by Fred Oldfield. The dust jacket is complete but shows some soiling. Black and white and color paintings. 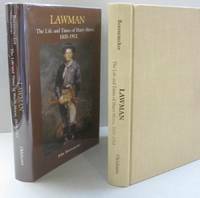 Norman: University of Oklahoma Press, 1998. First edition. Hardcover. Fine in Fine dust jacket. 22.5 x 14.5 cm. Octavo. 366 pages. 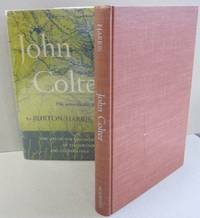 Tan cloth in dust jacket. 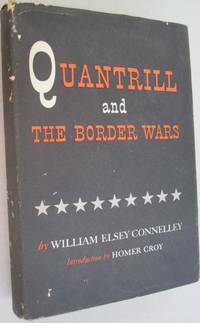 First edition with full number line. Whisper'n Waters, 2004. Hardcover. Very Good+ in Fine dust jacket. 28.5 x 33.5 cm. Quarto. 189 pages. SIGNED and inscribed by the author on the title page. 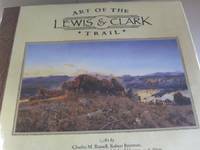 Includes are by Charles M. Russel, Robert Bateman, John F. Clymer, Karl Bodmer, Michael Haynes and more. Boards in dust jacket. There are som "smudge" marks of finger prints to the top foredge, otherwise nice copy. Norman: University of Oklahoma Press, 1961. First printing. Hardcover. Very Good in Very Good dust jacket. 24 x 15.5 cm. Octavo. 182 pages. 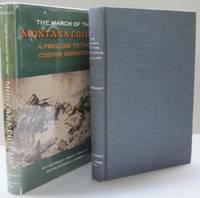 Dark grey cloth in dust jacket. Rubbing to the dust jacket. Stated first printing. New York: Sol Lewis and Liverright, 1975. Hardcover. Near Fine in Near Fine dust jacket. 26 x 18.5. Small quarto. 288 pages. 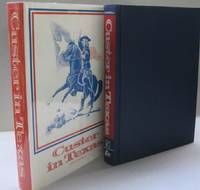 Black cloth in price clipped dust jacket. Laid in is a "Happy Holidays" card SIGNED by the author. Former owner's bookplate pasted inside front cover. Many illustrations. New York: Interland Pub, 1980. Limited edition. Hardcover. near fine. 234pp. Yellow cloth Limited to 700 copies. New York: Scribners Sons, 1952. First edition. Hardcover. near fine/very good. A very nice copy in dust jacket. Small piece missing at top of dust jacket spine. In a brodart prrotective wrapper. 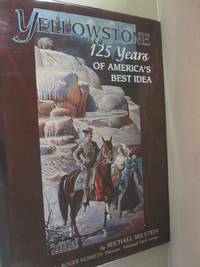 The Life of the Discoverer of Yellowstone Park and Colter's Hell. Caxton Printers Ltd, 1939. First edition. Hardcover. near fine. Brown boards. 413pp. Slight rubbing at bottom of spine. A very nice copy. Oregon Historical Society Press, 1990. First edition. Hardcover. Fine in fine dust jacket. 26.5 x 16 cm. Octavo. 520 pages. 12 illustrations. Black and brown boards in dust jacket. 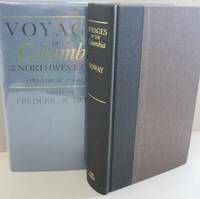 North Pacific Studies Series. Billings, MT: Billings Gazette, 1996. Hardcover. Fine in Fine dust jacket. 34.5 x 25..5 cm. Folio. 112 pages. 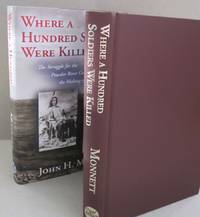 Burgandy leatherlette boards in dust jacket. Signed by the author, Michael Milstein, and the photographer, Larry Mayer on the title page. Limited to 400 copies with this being copy number 200. 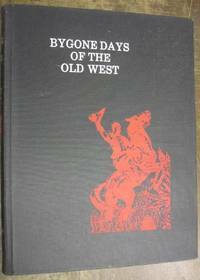 Denver, Colorado: Old West Publishing Company, 1969. Hardcover. Fine in Fine dust jacket. 28.5 x 19.5 cm. Quarto. Grey cloth in dust jacket. The cloth has a map on it. 94 maps inside, along with the journal.